Canada's Barrick Gold (TSX, NYSE:ABX), the world's most valuable producer of the precious metal, has signed a deal with Cisco Systems Inc. for a “digital reinvention” of its global mining operations, which is set to begin with the Cortez mine in Nevada. The plan is to apply the latest technology available to cut costs and bring additional value out of existing operations, Barrick said in a statement. Flow of real-time data would help Barrick, among others, adjust mine plans to changing conditions such as prices, weather or ore grades change almost immediately. The company cited as an example how the flow of real-time data could help predict when equipment is likely to need maintenance. The new applications should also help Barrick adjust mine plans to changing conditions such as prices, weather or ore grades change almost immediately. The partnership will increase cash flow over the long term while reducing environmental impact and increasing transparency with governments and communities, Barrick executive chairman, John Thornton, said in the statement. “We mean to create value and push the boundaries of our industry in entirely new ways,” he said. In Cortez mine, in particular, Barrick and Cisco will work on automating equipment for increased productivity, while predictive algorithms will enhance the precision and speed of maintenance and metallurgy. The goal at the Nevada mine is to redefine best-in-class mining, the company said. 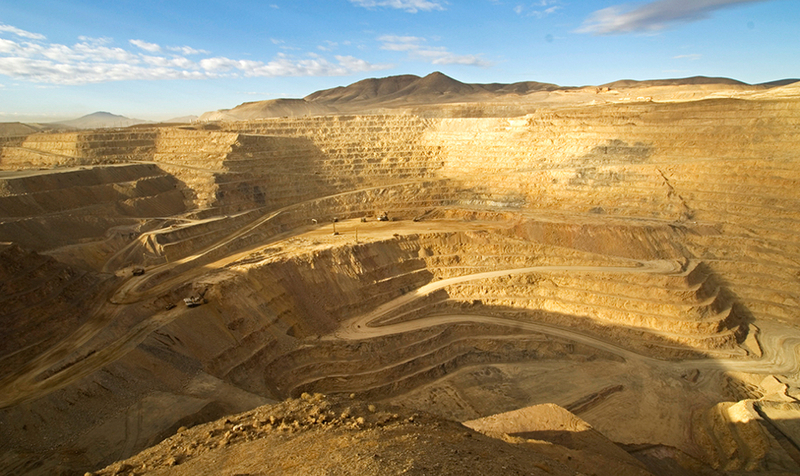 Building on the Cortez mine digitization experience, Cisco will support Barrick as it transforms its entire business over time-bringing digital technology to all of its mines as well as to its head office.